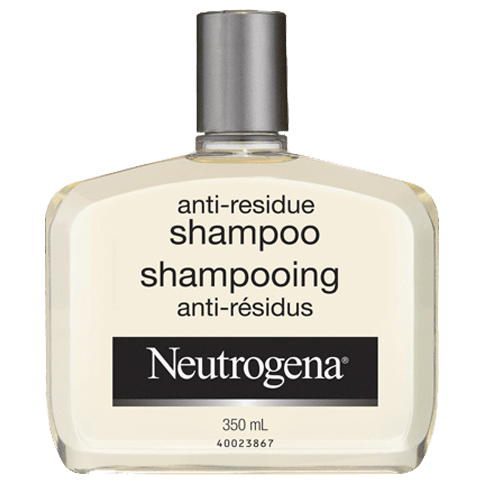 NEUTROGENA® Anti-Residue Shampoo instantly removes heavy, dulling residue caused by shampoos, conditioners and styling products. Cleans hair thoroughly, easily rinses clean. Hair is left shiny, manageable and healthy-looking. Mild formula won't cause irritation. Wet hair thoroughly. Massage shampoo into hair, lather and rinse well. Repeat if necessary. Water (eau), Sodium Laureth Sulfate, Sodium Chloride, Cocamidopropyl Betaine, Glycerin, Parfum, PEG-40 Hydrogenated Castor Oil, DMDM Hydantoin, Citric Acid, Sodium Hydroxide, Propylene Glycol. Best shampoo ever! Very disappointed I cannot find anywhere!! I had used this shampoo for years. Loved the smell, how shiny and manageable my hair became. Suddenly I had trouble finding it in any stores. The last place I found there were 4 bottles on the shelf, I purchased all of them and am quite stingy with them. But now am out of it. Have not found anything quite as good or such a reasonable price. Disappointed! This shampoo has been the family's favorite. One by one, stores run out of stock. I've tried Lawtons, Walmart, Sobeys, Superstore. Now web sites don't have it in stock. Amazon is asking $24 for one bottle! It looks like this is a dying product, like their prior conditioner product. I am cursed with finding my favorite excellent things are no longer available. Very sad for this product to be going away. I'd love to learn I'm wrong. There are a couple of web sites that list the shampoo, but there is no add to order button or it says no stock! This is the best shampoo. Really works well for everyday use and can really do a good job removing hair gel & hair spray after having my hair up in liberty spikes. It's become very difficult to find this shampoo available in stores and online prices are becoming very unreasonable. Please make this more widely available again. Product works well. It’s very mild but still leaves my hair feeling clean. 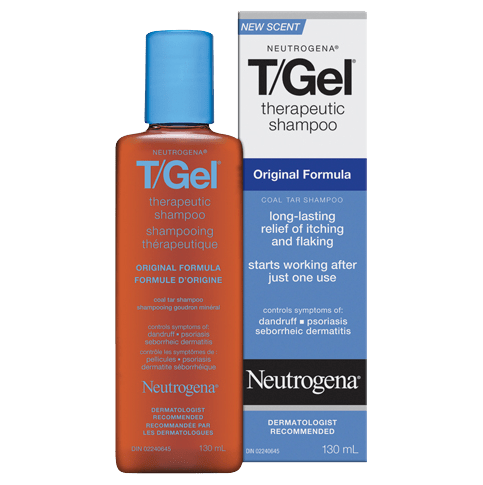 I love how this shampoo makes my hair feel light and soft! I too am looking for the big bottles at every Costco store that I go to and haven't found any....I'm running out!!!! The small bottles at local stores wouldn't last long enough as it's my only shampoo. Please please bring it back to Costco!!!!!! 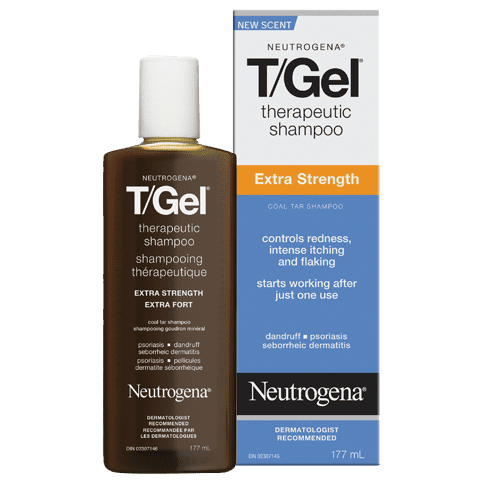 Even my hairdresser agreed that it was an excellent shampoo....she told me long ago to stop using stuff like Pantene etc but Neutrogena does the trick. We miss the big 957ml bottle. We don't like this bottle. 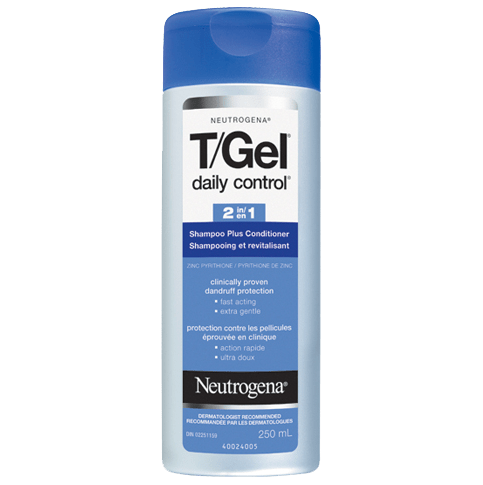 My partner and I both love this product. However, after years of buying the double pack of 957 ml bottles in Costco, we have stopped buying Neutrogena. We don't like the small bottle...it is much less convenient than the pump system of the larger bottle. Why did you discontinue it? And would you contemplate reintroducing the large bottle? You would win us over again in a flash. Excellent product that is disappearing from store shelves, the Walmart link in the buy it now states the product is no longer available. (Link should be removed as they aren't selling it anymore or perhaps change it to Well.ca website?) While the 900ml bottle was available I made a point of purchasing it in that form, my hair is a bit on the thick side and is prone to buildup more so than many.